Christmas Archives - CH Edwards, Inc. 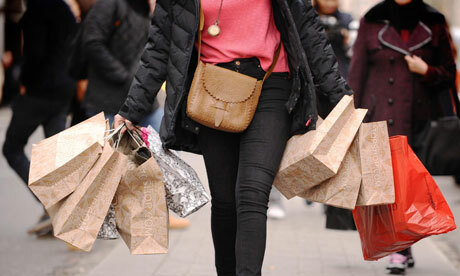 Early holiday shopping has some advantages, but for many last minute shopping is more the norm. If you are one of those people, don’t feel bad as last minute shopping has some advantages as well. A Consumer Reports Holiday Poll found that 9 percent of shoppers, an estimated 17 million people plan to do their shopping on Christmas Eve. Many stores are still open Christmas Eve, even if the hours are reduced. That gives the last minute shoppers a final chance to shop for the perfect gift. In addition to having more time to shop, there are some other benefits to shopping late in the season. Smaller Crowds: As the season winds down, many shoppers have already completed their shopping. Fewer people tend to be in the stores in the last few days leading up to Christmas. Most people have already moved on to travel plans or preparing their homes for holiday visitors. This can help you move through stores in record time! Discounted prices: Store owners will be more anxious to reduce inventory and make the most end of the year profits, so merchandise will be reduced to rock bottom prices for fast sale. Shoppers who are looking to save money by paying the lowest possible price will benefit at this time. Lower Chance of Discovery: The later you shop, the shorter the duration of hiding your precious selections. When you wait curious kids are less likely to find your shopping treasures. 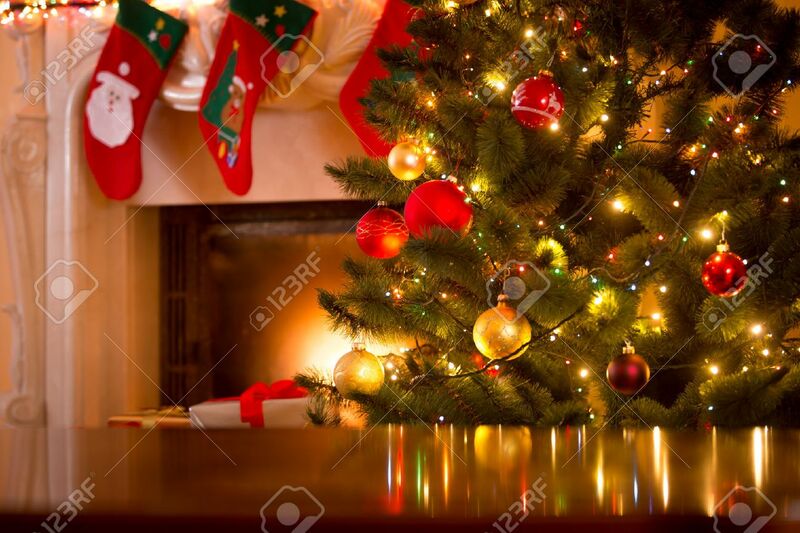 More time to plan: By the end of the holiday season you may have a better idea of what you need to purchase. You will also have more time to find out exactly what your family wants reducing the number of returns. Gift Cards: Some people prefer to give gift cards. Consumer Reports says 62 percent of last minute shoppers choose gift cards. If you call into that category, waiting to buy the cards won’t be an issue as long as you make it to the stores before they close. Last minute shopping has its advantages. Even though the clock is ticking, there are still deals to be had. On social media at www.facebook.com/chedwardsinsurance. Christmastime is filled with many different holiday traditions. While people are decorating their homes or going to holiday themed shows and activities, families with younger children may have a visit to a Santa on their holiday to do list. For some this is an exciting experience, for others this activity can be met with apprehension and even fear. Here are some tips to help make visiting Santa a more pleasurable experience for both children and parents. Do a test run. If your child has never had a photo or visit with Santa before, they may be frightened. The successful photo visit may take more than one time. Try a walk by, or if the line is short, maybe just a quick hello and then build up to the big event. Observe how your child is reacting and if they are old enough to engage in conversation, talk about the experience. Younger children who are frightened and may be crying can actually be the source of anxiety for older ones. The beard and red coat coupled with the fact of sitting on a strangers lap may also be concerning to your child. 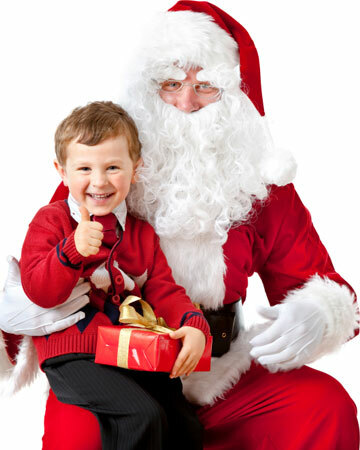 Acclimate your child to the experience and let them become familiar with how Santa looks and acts. Dress comfortably. Wear comfortable clothes and shoes. Consider not using this opportunity to dress up and wear the shiny new shoes. The new, dress holiday clothes may be another cause of discomfort. The goal is to look nice for the photo but not at the expense of your child’s experience. Pack some supplies. Bring snacks and drinks for the kids so hunger isn’t the source of discomfort. Bring a change of clothes just in case. Get Santa recommendations. Ask friends, neighbors or even teachers in the community about Santa visits. Many Santa’s are trained to help make the experience easier for children with anxiety or special needs. Not every Santa is adept at handling children. You want someone who is used to making children feel welcome and comfortable. Try and have a good time. Don’t expect perfection. Focus on building memories. Sometimes the best moments are the ones that just happen. Enjoy this wonderful time with your children. 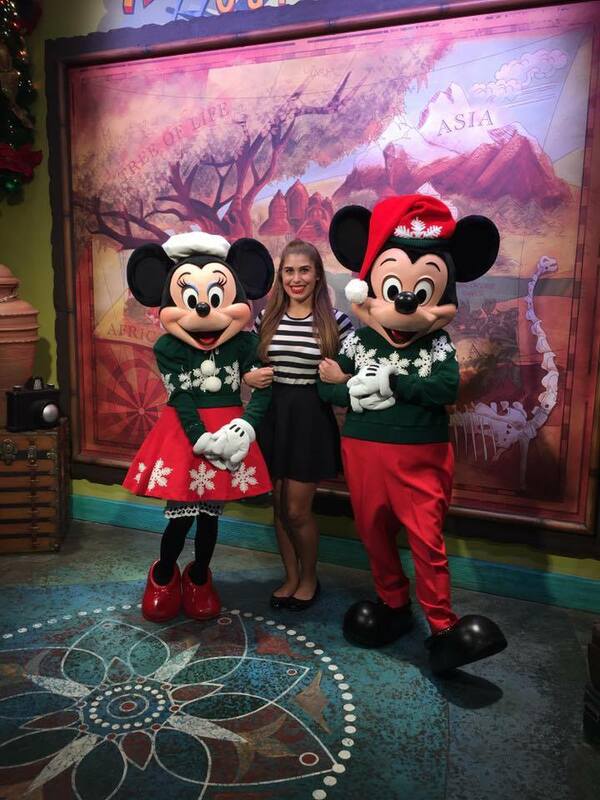 It’s a Very Merry Christmas at Walt Disney World! 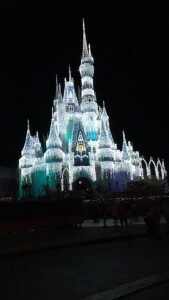 It’s a very merry Christmas time at Walt Disney World. What better way to celebrate the holidays then with cookies, hot chocolate, Christmas parades and Mickey Mouse. Right after Halloween night comes to an end the elves at Magic Kingdom transform a spooky Halloween spectacular to a winter wonderland. The party starts off with snow all down Main Street. And yes you read that right, snow in Florida! There’s nothing a little Disney Magic can’t do. During the snow the Magic Kingdom is filled with Christmas tunes and scents of fresh baked cookies and candy. 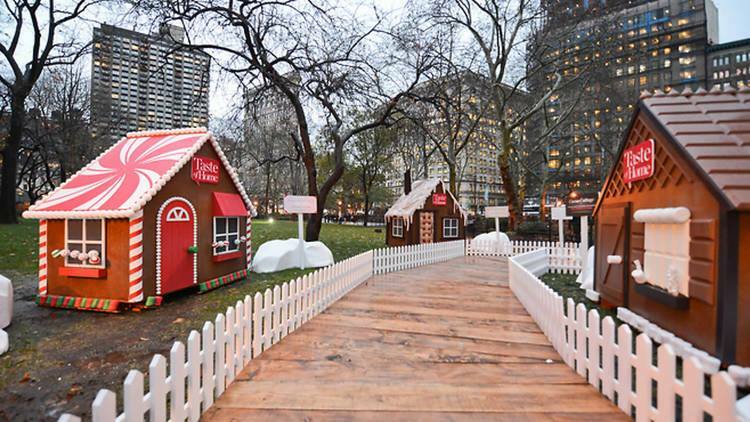 That’s because throughout the park, there are complementary cookies and hot coco. The cookies and hot coco were my favorite part of the party aside from Mickey and Minnie in their festive attire of course. During the holiday season Frozen stars, Anna and Elsa transform Cinderella castle into their very own glimmering ice palace. This transformation is done with the help of the crowd chanting snow and ice. They get even more help by their friends, Olaf and Kristoff. The night also includes a special Christmas parade called Mickeys Once Upon a Christmastime Parade. The parade kicks off with Mickey and Minnie greeting their holiday party guests and also the princesses accompanied by their princes, an appearance by Olaf and it wraps up with Santa Claus. The parade is followed by celebrate the magic which is a colorful projection show on Cinderella castle. After celebrate the magic comes the much anticipated holiday firework show. The firework show is always the best way to end a fun filled night of cookies, hot cocoa, singing and dancing to Christmas tunes and Mickey and his pals. It’s a wonderful time to be in Disney.